While I use essentials in our home every day, you may be just discovering them with their popular use for aromatherapy. But, essential oils aren’t just for the fragrance! They can support your skin, wellness, or clean your home in addition to enjoying their unique fragrances. If you follow me on Pinterest, then you know I share DIY essential oil recipes for all of the above and more every day! Read all about why I use essential oils daily here. I share all of this because I want you to benefit from essential oils too! What essential oils should I start with? That all depends on what you want to learn and/or use essential oils for. You see, not all essential oils are the same! According to the Environmental Working Groups consumer guides, the FDA’s regulations on essential oils are less than impressive. In fact, companies can label their essential oils with pretty much anything and everything that they want, regardless of what’s actually in the bottle! Companies can call their oils “pure” and still add synthetics and fillers. For these reasons, I use Young Living essential oils. Young Living offers a Seed to Seal Promise, unlike any other company. You can check out all the details here: http://www.seedtoseal.com. 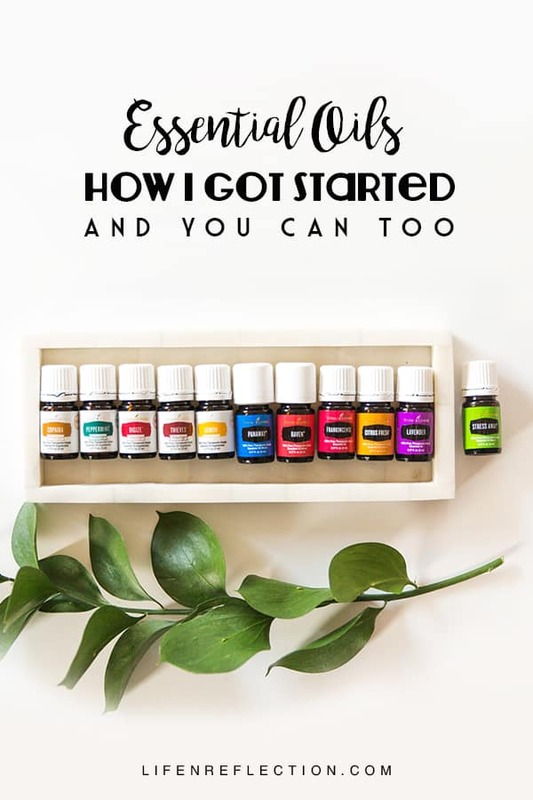 What’s Simplest Way To Get Get Started with Essential Oils? 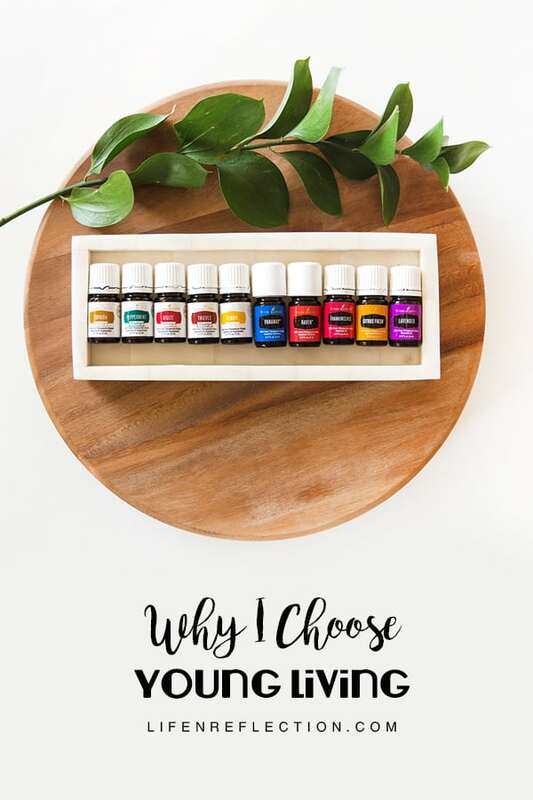 With hundreds of essential oils available including unique essential oils blends like the popular Stress Away blend and essentials oil products for the home – it can be overwhelming! Unfortunately, this causes a lot of us to feel stressed and unsure of where to start with essential oils. Luckily, Young Living recognized this need and put together a carefully curated kit to help anyone get started! For this reason, it’s called the Premium Starter Kit. And it’s hands down the simplest way to start using essential oils!! What’s Inside the Premium Starter Kit? It comes with 12 essential oils that are extremely versatile. The variety of essential oils in the kit can be used for cleaning your home, natural skin care, wellness support, sleep aids, mama bear tricks, and the list goes on. It’s absolutely the best option for the total newbie to essential oils and the essential oil aficionado alike! Whether you’re ready to jump in head-first or just dip your toes into the water and see what is there, this kit gives you everything you need to get started with essential oils. Check out these starter kit options with diffusers and more! Use code: 12115850 and I’ll send you a free gift!! Questions? I’m happy to help, just send me a quick email from my contact form.